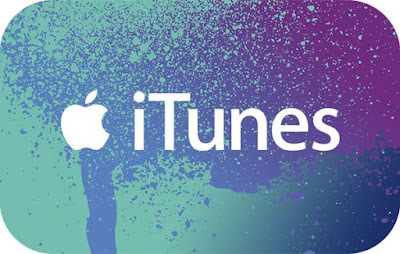 If you tend to imagine the music of a new CD, before listening to it, by what you heard before coming from the musicians involved, “Fierce Silence” is going to astonish you. 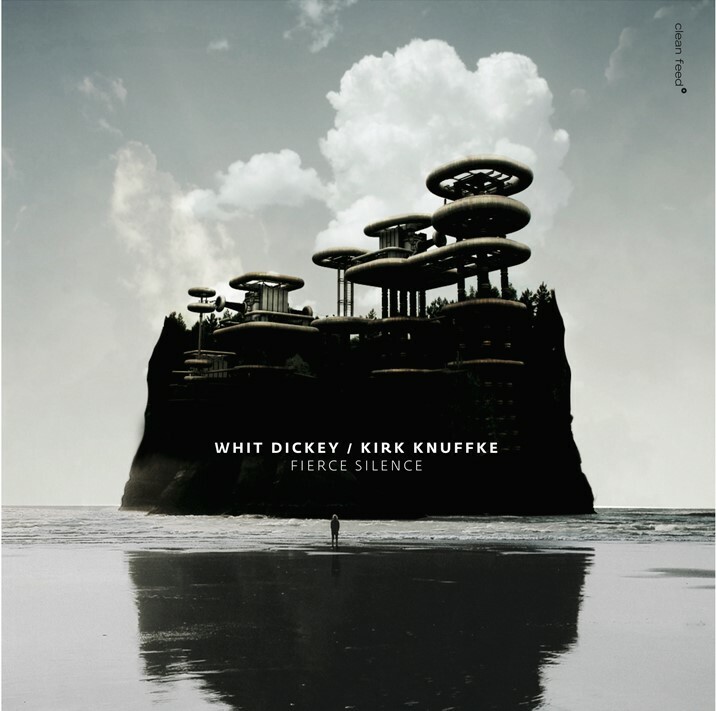 Few connections to the past works of Whit Dickey and Kirk Knuffke you’ll find in this beautiful recording. There’s more: if you understand the free jazz subgenre as fast and aggressive music, this is miles away from that approach. Why? Well, because the duo formed by the drummer and the cornetist play ballads here exclusively, very slow and meditative ballads, full of blank spaces, respirations and self-wonderings. 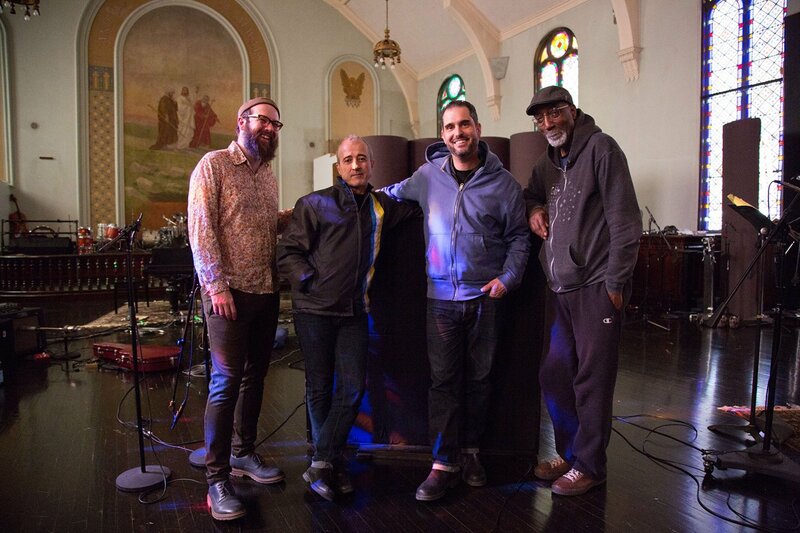 The absolute contrary of what you know about Dickey with the David S. Ware Quartet and the Matthew Shipp Trio, and about Knuffke with Allison Miller’s Boom Tic Boom and the Matt Wilson Quartet. 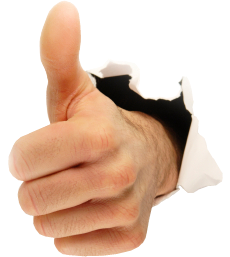 But be warned: this isn’t smooth jazz, ambient music to do something else. The immersive quality of the assembled pieces demands your full attention. 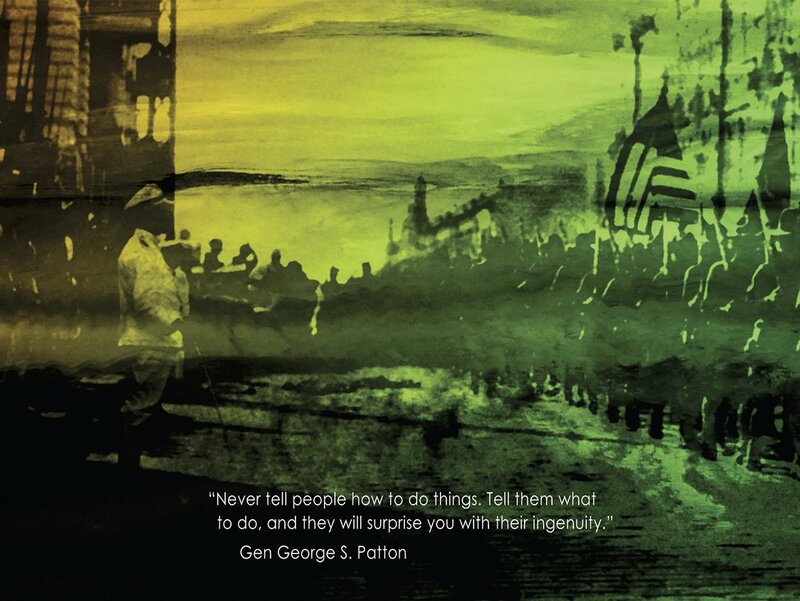 Only with an active and participative listening you can notice all the nuances and subtle elements. Forget the world for some time and give yourself a treat. 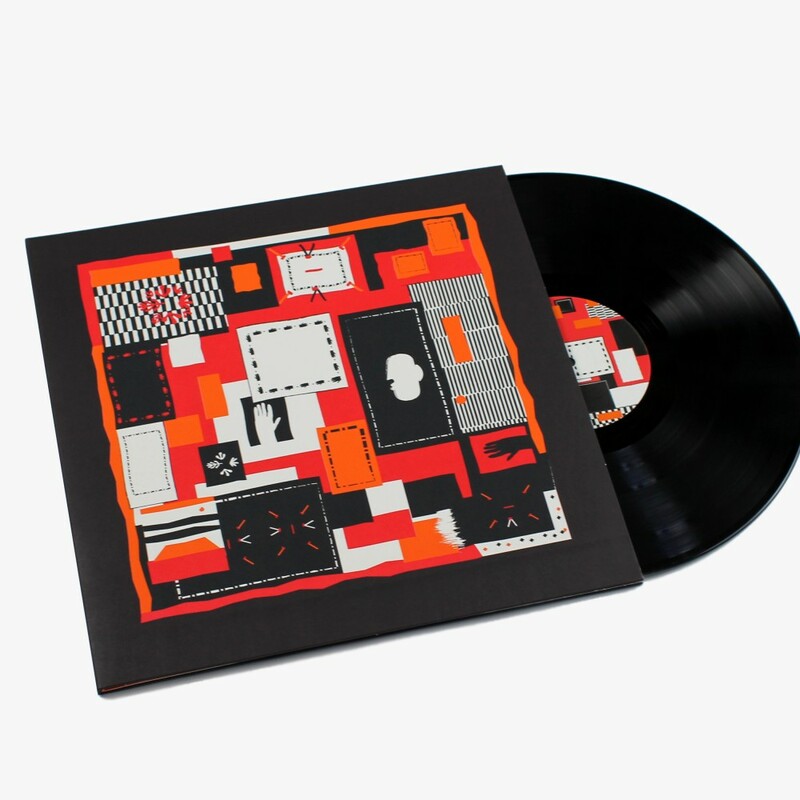 Stirrup, the Chicago based Collaborative trio, continues to explore the interstitial space on this, their third commercial release. Cellist (and in “Cut” also a guitar player) Fred Lonberg-Holm is one of the top references of the Chicago creative music scene, covering genres going from jazz to rock, to pop, to free improvisation and to experimental music. 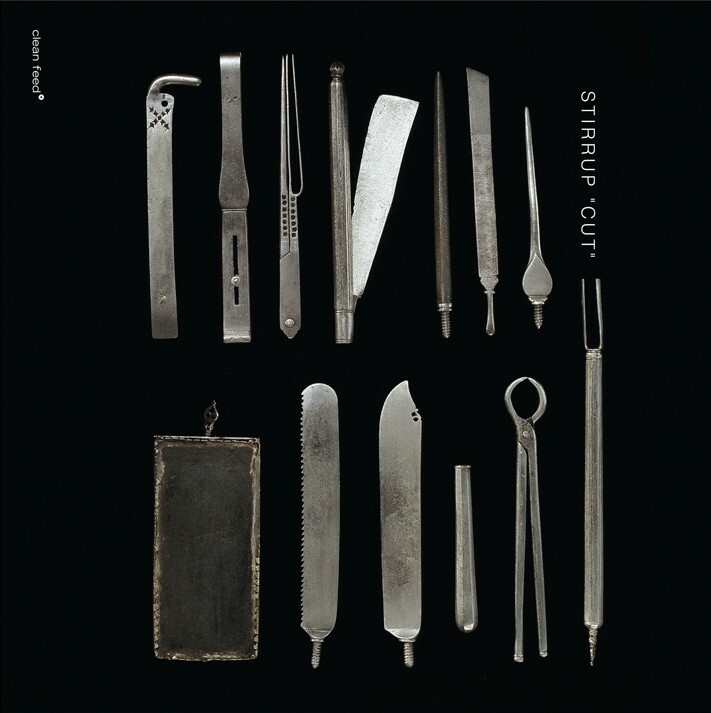 Stirrup is his new band and reflects Lonberg-Holm’s eclecticism in a particular way. After all, he met double bassist Nick Macri and drummer Charles Rumback in the psychedelic folk band, Horse’s Ha. Hunter wrote the material for the album over the course of three months last winter. He did something rare, too, in his 20-plus-year career, recording with a quartet. 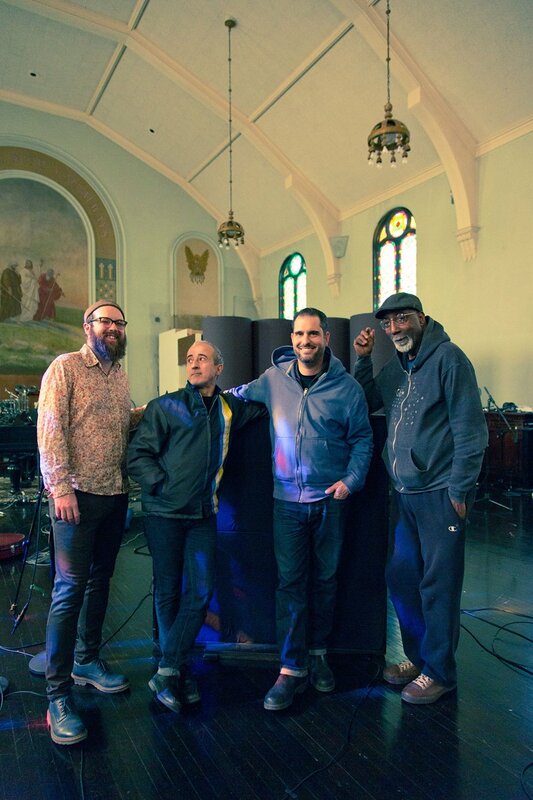 Joining Hunter on “Punched” are his longtime collaborator drummer Bobby Previte, trombonist Curtis Fowlkes and cornetist Kirk Knuffke. For Hunter, who plays a seven-string guitar that simultaneously acts like a bass and standard guitar, a quartet provides a big challenge. “Because of the way my instrument works, I usually play in small groups. For me, a trio is a big group. And a quartet is unfathomably massive,” he says. 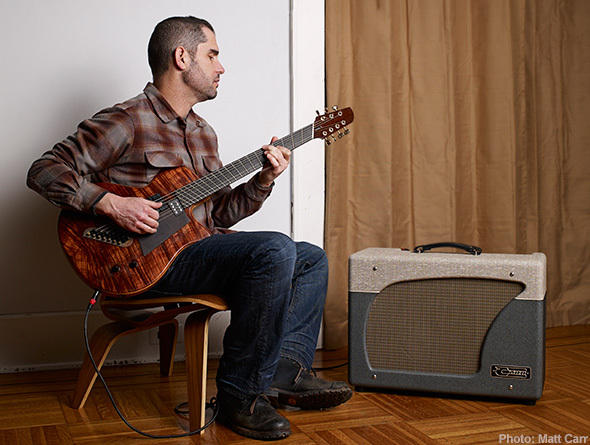 Since his 1993 debut, “Charlie Hunter Trio,” Hunter has been quite prolific, releasing close to twenty albums as a leader and more with other musicians. He’s also been an in-demand session player over the years, working with the likes of D’Angelo and Frank Ocean. 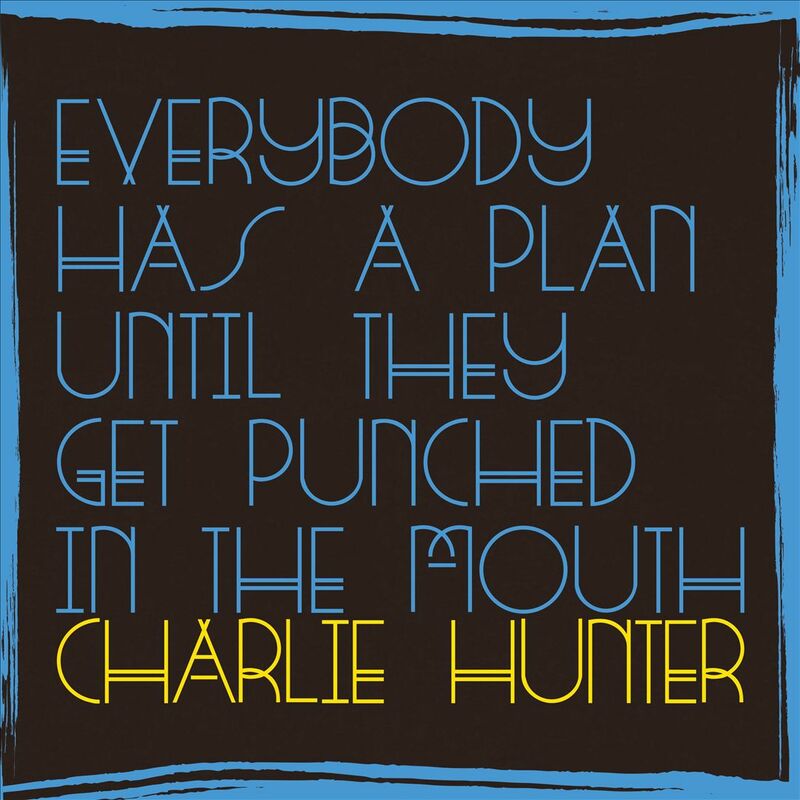 “Everybody Has a Plan Until They Get Punched in the Mouth” is out July 22 on GroundUP Music. 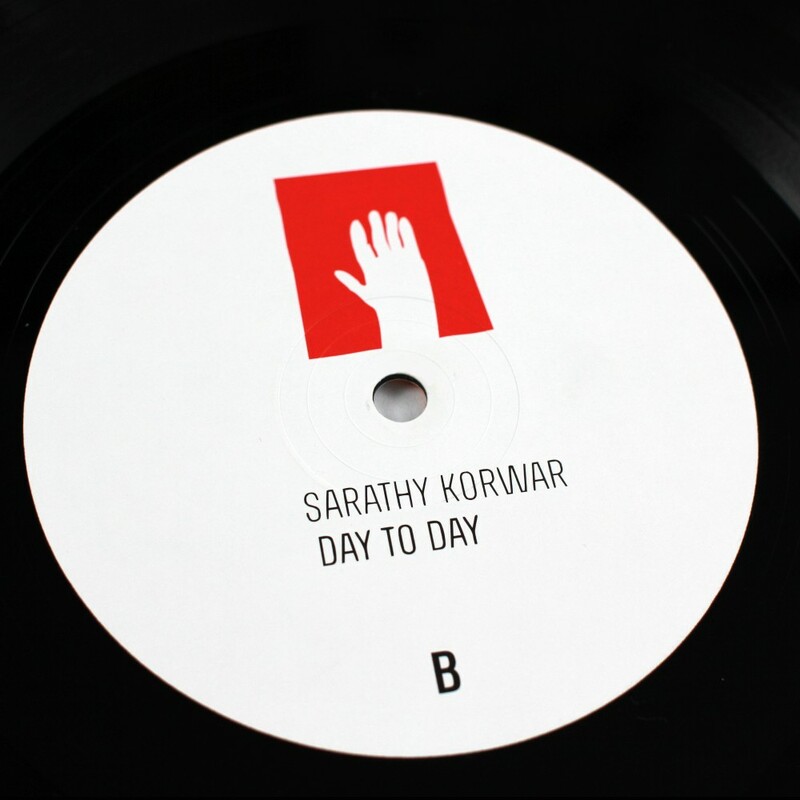 The extraordinary debut album from percussionist, drummer and producer Sarathy Korwar – “Day To Day” – fuses traditional folk music of the Sidi community in India (combining East African, Sufi and Indian influences) with jazz and electronics. 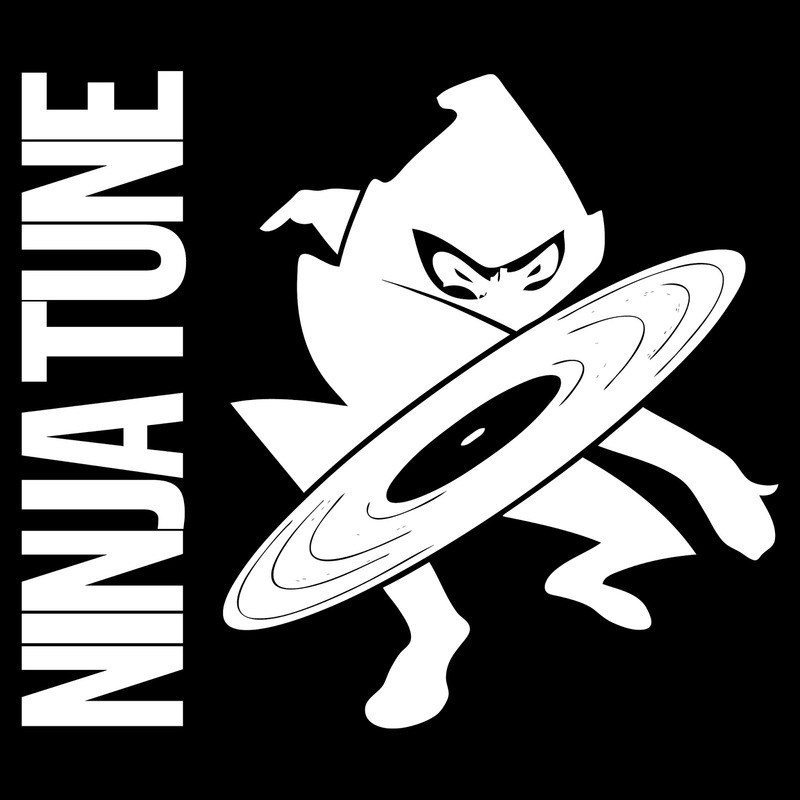 It’s a collaborative release by Ninja Tune with The Steve Reid Foundation – a charitable trust established by Brownswood / Gilles Peterson with the dual objective of helping musicians in crisis and also supporting emerging talent. 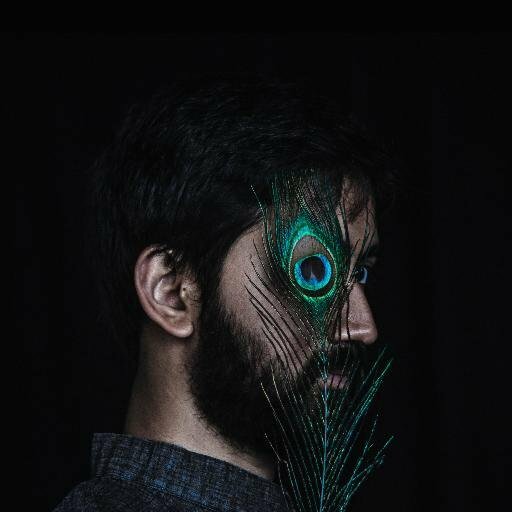 Sarathy is an alumnus of the Foundation’s development program, mentored by Four Tet, Emanative, Floating Points, Koreless and Gilles Peterson – all trustees of the foundation. 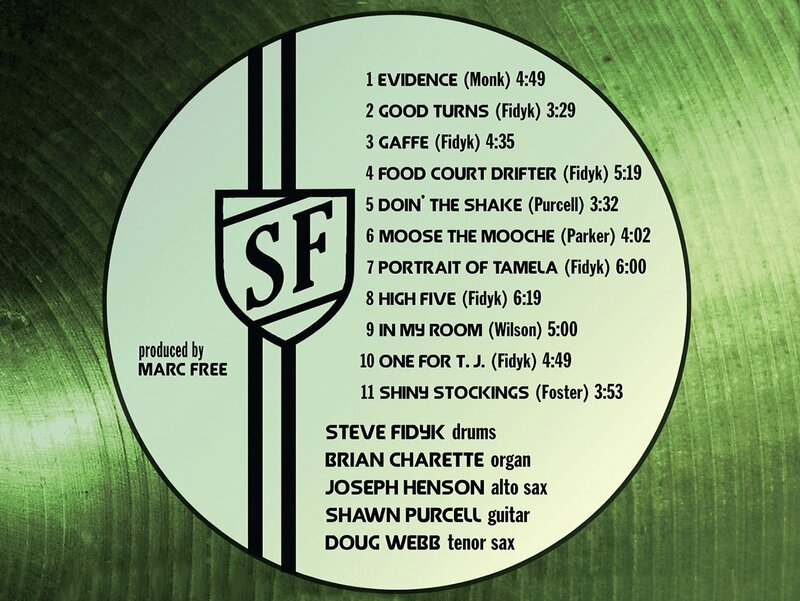 The Steve Reid Foundation commemorates the life and legacy of legendary percussionist/drummer Steve Reid. 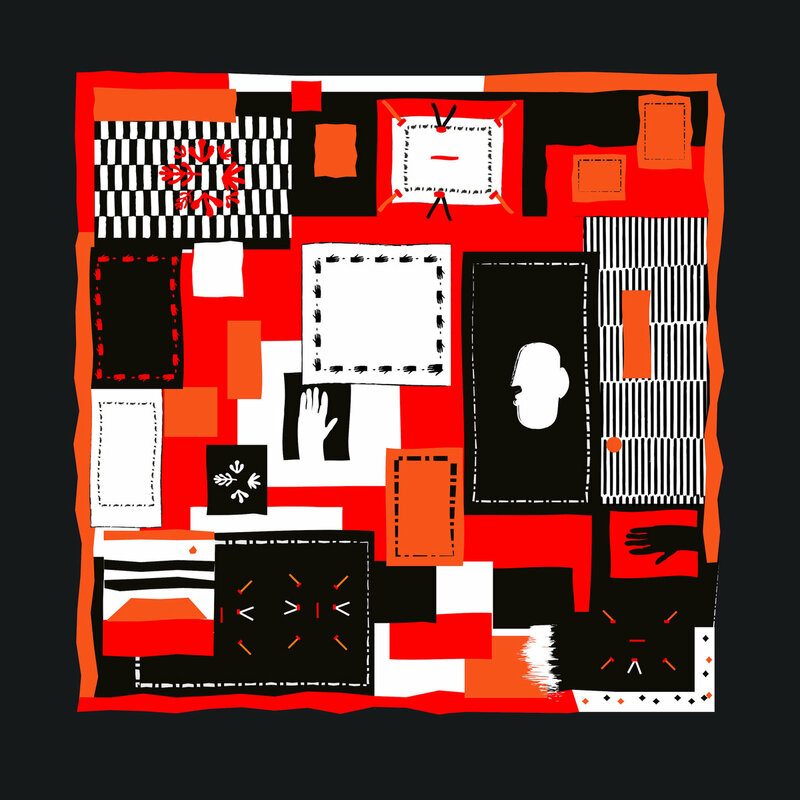 It is fitting that Sarathy’s album follows the lineage and spirit of Reid who himself left New York and took on a spiritual pilgrimage through Africa in the mid-1960s. For three years he journeyed through West Africa, playing with people along the way, including Fela Kuti, Guy Warren and Randy Weston. The musical roots and routes of the Black Atlantic have been discussed and documented extensively, but Sarathy is highlighting a different dispersal of people in the other direction, from East Africa to India. The Sidis travelled to India from Africa as merchants, sailors, indentured servants and mercenaries from as far back as 628 AD and have settled in India ever since. 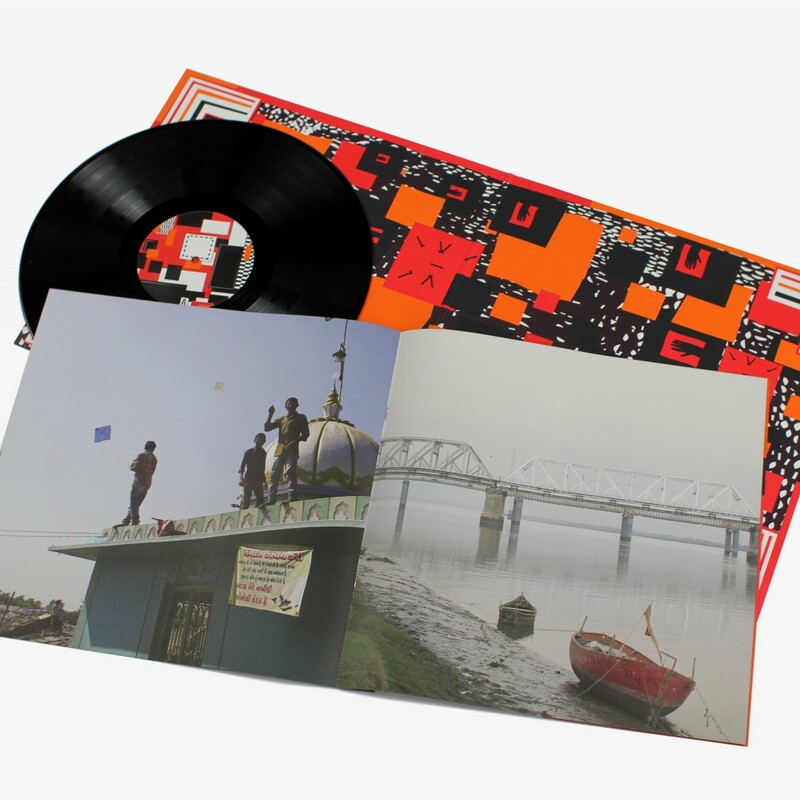 Conceived on an extended trip to rural Gujarat, followed by sessions at Dawn Studios in Pune, Sarathy made field recordings of The Sidi Troupe of Ratanpur whose vocals and percussion form the backbone of “Day To Day”. The troupe features five drummers – their polyrhythms reflect their African heritage, in contrast to traditional Indian drummers who play in unison. Likewise, the Malunga bows (there are only 4 or 5 players in India) bear a striking resemblance to those found in Africa. “The record is about how we individually and collectively live from day to day. The everyday rituals and tasks that bind us together, it’s a celebration of the trivial and mundane,” explains Sarathy. The colourful handmade rag quilts that the Sidis make using everyday fabrics serve as a perfect metaphor for the record: “The Sidi women make these amazing collages of colour using everyday rags,” he says. 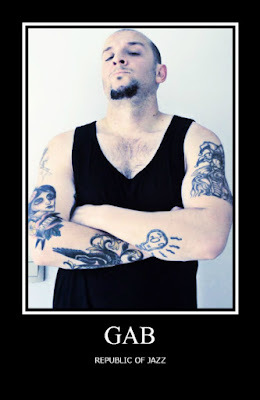 “That’s how I see this album”. 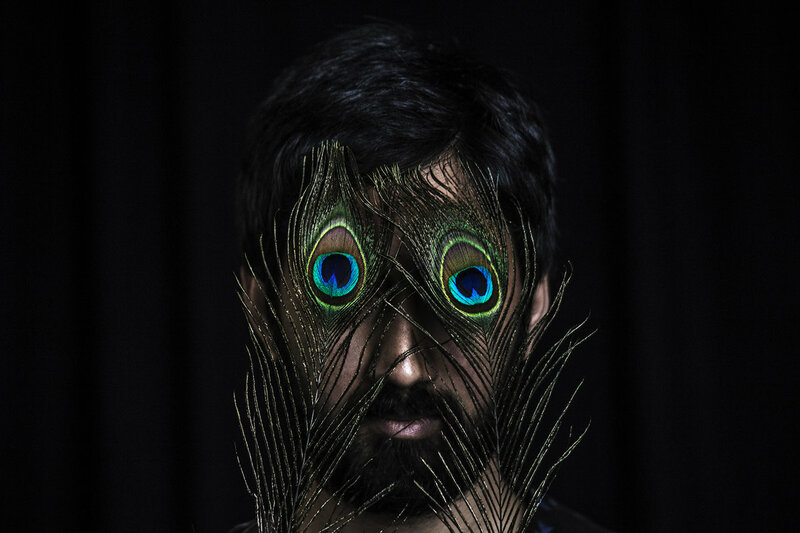 Born in the US, Sarathy Korwar grew up in Ahmedabad and Chennai in India. He began playing tabla aged 10 but was also drawn to the American music that he heard on the radio and that leaked through the doorway of his local jazz music shop, Ahmad Jamal and John Coltrane were early discoveries. At 17, Sarathy moved to Pune to study for a degree in Environmental Science, but instead dedicated his time to music: practicing tabla under the tutelage of Rajeev Devasthali, translating his skills to the Western drumkit and playing as a session musician. Finishing his studies, Sarathy began to think about pursuing a career in music and moved to London, where he trained as a classical tabla player under the guidance of Sanju Sahai and graduated with a MMus in Performance from SOAS (School of Oriental and African Studies) focusing on the adaptation of Indian classical rhythmic material to non-Indian percussion instruments. 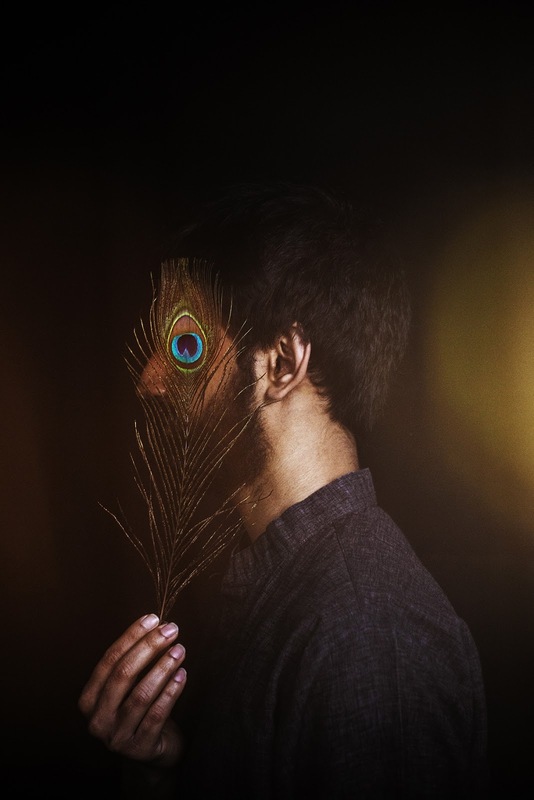 Working the angles in London’s jazz scene, Sarathy connected with Shabaka Hutchings (Sons of Kemet, The Comet is Coming), Cara Stacey (Kit Records) and played with clarinettist Arun Ghosh.  He was, however, itching to create under his own name and he started researching and formulating the concept for “Day To Day” and planning a trip to India to record the Sidis. It was late in 2014 when Sarathy heard about the Steve Reid Foundation. 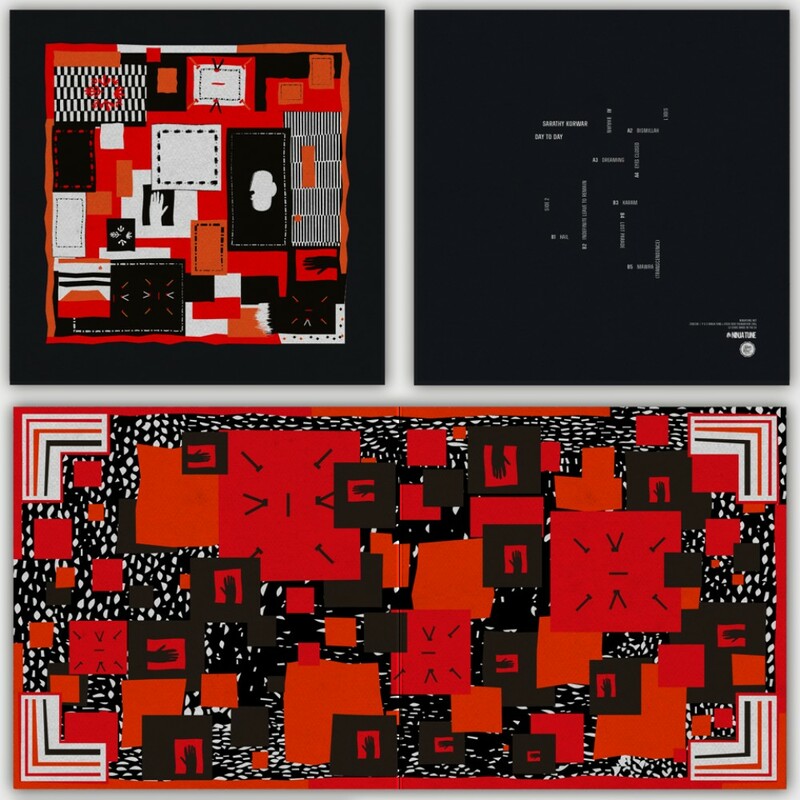 He applied with a three-minute video explaining his vision for the record and was accepted onto the project to be mentored by the foundation’s patrons: Four Tet, Floating Points, Gilles Peterson, Koreless and Emanative (aka Nick Woodmansey who mixed the album). Drummer Steve Fidyk gathers together a powerful lineup of "Allied Forces" for his second tour of duty with Posi-Tone. Employing a combination of both subtlety and power, Fidyk clearly demonstrates his commanding mastery of the trap kit. Additionally, his skillful leadership of an all-star band — featuring the amazing frontline contributions of tenor saxophonist Doug Webb and alto saxophonist Joseph Henson alongside the able assistance of guitarist Shawn Purcell, and organist extraordinaire Brian Charette joining Fidyk in the rhythm section — successfully pushes his hard hitting melodic message right to the front lines and then brings everyone safely back home for a victory parade. 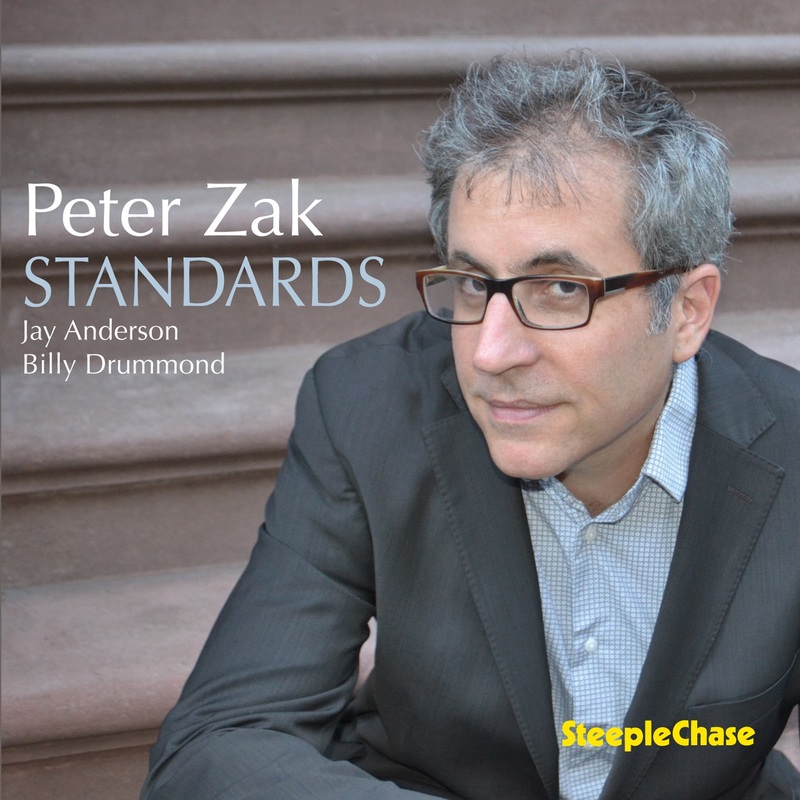 Critical listeners will certainly enjoy this energetic and thoughtful program of swingingly straight ahead selections. 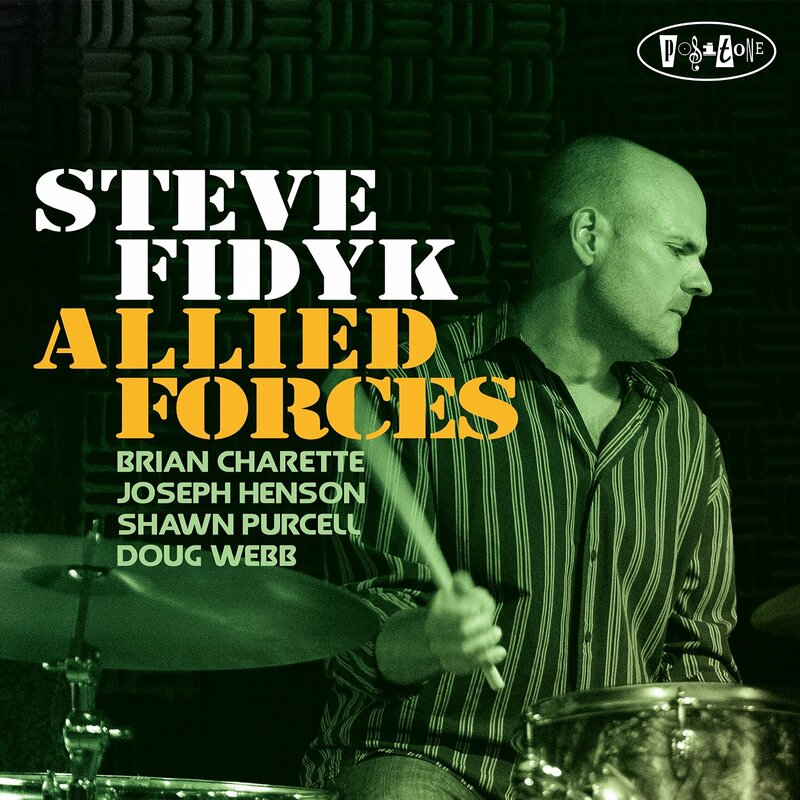 Music fans should agree that "Allied Forces" brings together the best elements of straight forward jazz, and successfully announces Fidyk as an exciting bandleader to keep an eye on for years to come. 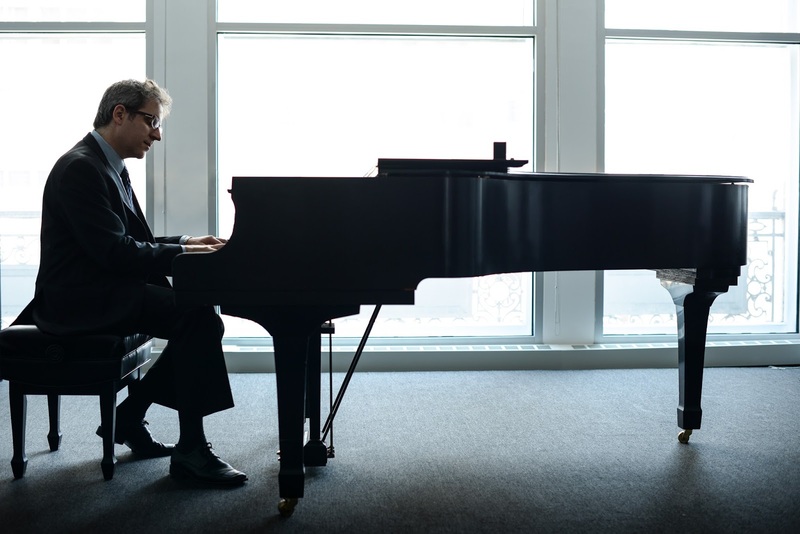 as Bill Charlap, Kenny Barron, Fred Hersch and Ethan Iverson, to say nothing of the legendary trios led by Bill Evans, Oscar Peterson and many others. The obvious question is: What are you going to bring the party? For veteran pianist Peter Zak, the approach is truly unique, if not brave, given the format and the material. 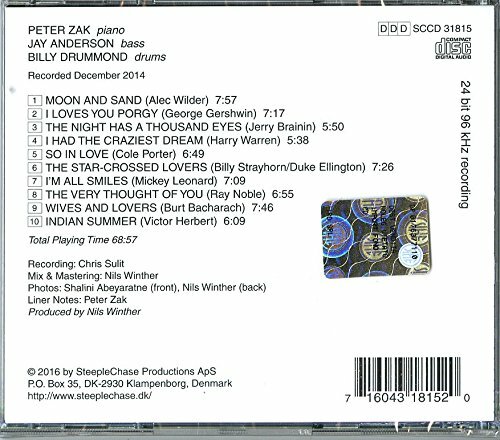 Zak put the band together specifically for the recording, and had never even played with bassist Jay Anderson (drummer Billy Drummond rounds out the trio). He held no rehearsals, picked some songs that weren’t in his own repertoire and recorded everything in one afternoon.